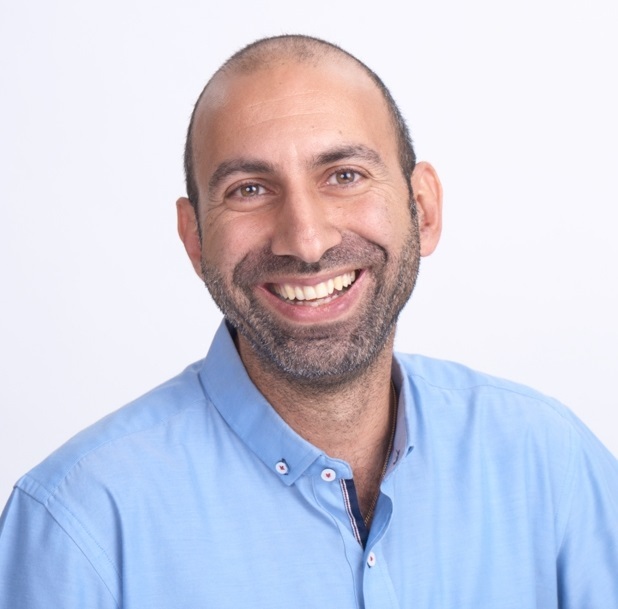 Prof. David Zitoun is Associate Professor in the Department of Chemistry and a member of the Nano-Energy and Nano-Materials Center at the Bar-Ilan Institute of Nano-technology and Advanced Materials (BINA). The Zitoun lab focuses on the chemical synthesis of materials to promote the renewable and green energies. The lab has a high expertise in the wet synthesis of nano and micro-scale materials with the accent on the transition metals, their complexes, organometallic, metallic, metal-oxide compounds. The lab develops the synthetic routes, explores the chemical and physical properties of the materials and devices. Today, the lab works on the electrocatalysis for fuel cells, electrolyzers and redox flow batteries; on the electrode materials for batteries and supercapacitors; on gas sensing and on electromagnetic tuning of chemical reactions. The lab has strong collaborations with other disciplines (physics, engineering), with the industry and with international labs (US, Germany, France, China, South-Korea).